The Settle and Carlisle Line is one of the great railway journeys in England, and thousands will have happy memories of the line. 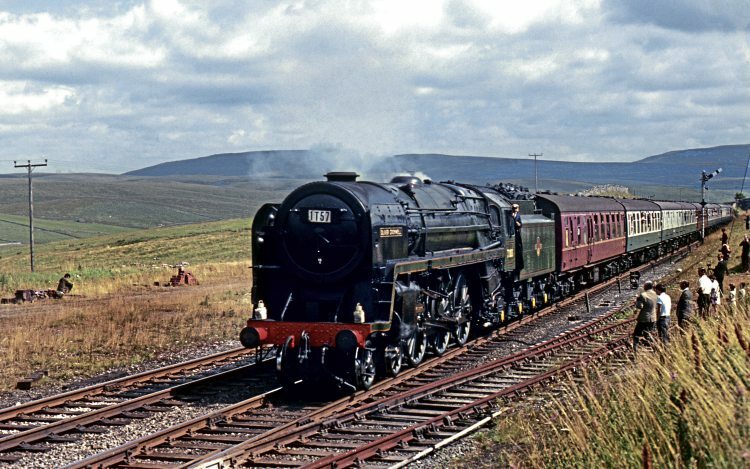 Maurice Burns has documented his many visits to the line – including 100-mile round trips by cycle – to record BR steam in a new book called A Passion for Steam on The Settle & Carlisle Line, which not only coincides with the 50th anniversary of the end of BR steam, but also reflects on the post-steam era. It had been my mission, like many enthusiasts at the time, to photograph the last days of steam on British Railways as it came to an end. The Settle & Carlisle Line for me was special perhaps because in the early-1960s, I always travelled there by cycle. My first trip was at the age of 14 and involved a 100-mile round trip from my home to reach Kirkby Stephen, armed with just a Brownie camera. 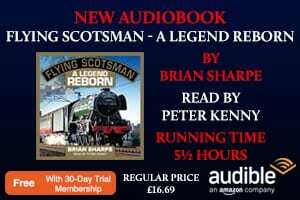 What happened on this and so many other adventures – as that is what they were – are part of a new book, A Passion for Steam on The Settle and Carlisle Line. 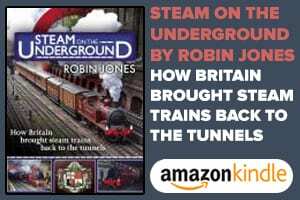 The book also covers the amazing period in 1967 when immaculately preserved steam engines worked alongside work-stained BR steam, prior to the steam ban on December 1, 1967. 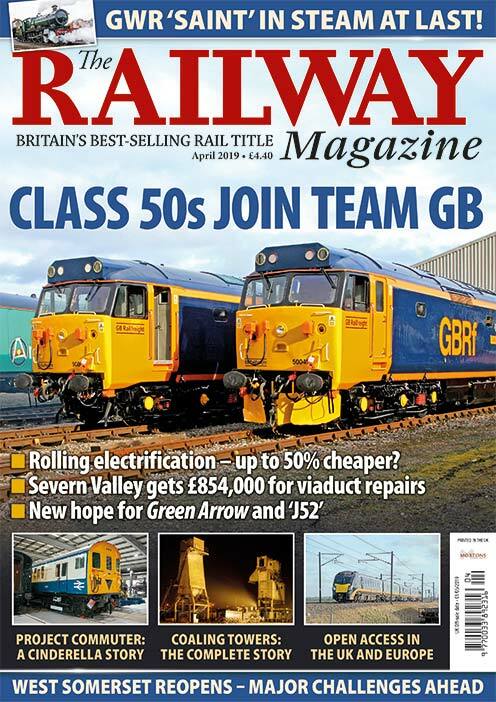 In addition, there is a detailed review on how the steam operation has changed on the Settle and Carlisle line over the last 40 years since the return of steam in 1978. It is worth recalling what exactly happened nearly 50 years ago. British Rail itself organised the last train, which ran from Liverpool to Carlisle via the S&C – ‘The Fifteen Guinea Special’. It was billed as the last mainline steam passenger train in Britain and ran on Sunday, August 11, 1968. I had planned many trips to photograph BR steam, but how does one plan to photograph what was billed as the last steam passenger train? I decided to first travel on the Saturday to Carnforth, the day before the special, to see ‘Britannia’ No. 70013 Oliver Cromwell and take some final pictures, my favourite being after dark, viewed from the roof of Carnforth shed. The engine later that night moved to Lostock Hall shed, then on to Manchester to pick up the special – diagrammed 1T57. On Sunday, I opted to see this train purely on the S&C, at my favourite photographic locations. As the special was not due at Blea Moor until 13.24, there was time to meet old friends in the Station Inn, Ribblehead, for a pint to mark the end of BR steam. These were special friends, who had gone to great lengths to clean many engines in their final hour.